I have always wanted to have a canvas print done, but never got around to actually doing it. When CanvasPop contacted me a few weeks ago to see if I would be interested in partnering for a review, I quickly said yes! Photo's on canvas are great gift ideas (especially for grandparents) so I was happy to be able to add this to the 2015 Gift Guide. I went through my photo's and decided on one from our DisneyWorld trip earlier this year. My ordering process is different than using the website, so I decided that I would start an order on the site and then just not hit submit. This allowed me to get a feel for what the ordering experience is like. It was fairly straight forward. I opened the website, clicked the "Get Started" button and off I went. Once I decided which type of product to order, I was prompted to choose a photo from the computer, facebook account or instagram account (you will need to connect an account if choosing the FB or IG option). I then chose the size, depth and edging of the canvas and was prompted to upload the photo. Once the photo uploaded, you are able to choose options (black and white, isolating colours etc). Some options are free of charge, and others have additional charges. You also have the option to add enhancements and have their designers touch up the photo (additional charges apply). The photo I selected was from my computer, however I did go through the process for a facebook photo to see the difference. When I first uploaded, it told me the resolution wasn't great and that all facebook photo's have a "digital smooth" effect added to help with the final look. There are other options available at an extra cost. You have the option to receive a free digital print sent to you, which will allow you to see what the final product would look like with whatever enhancements you have chosen. They also offer a money back guarantee. They want their customers to love their prints. Once I sent the photo to CanvasPop, I was told it would take 10-14 business days to receive it. The delivery truck dropped it off after 10 days, and I was excited to open it up and see how it looked. The print came VERY well packaged (which is nice to see, you know there won't be any damage during shipping) and it looked fantastic! I was anxious to get it hung up above the fireplace in our family room! CanvasPop wants my readers to give them a try. 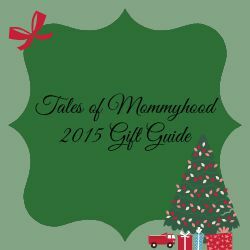 They are offering a 35% discount when you use the code TALESOFMOM35 at checkout (valid until January 9th, 2016). If you are hoping to place a Christmas gift order then they should be submitted by early December. As it gets closer to that time, there will be a box to check for Christmas delivery. They also have rush delivery available. Ready for more good news? They have provided me with a code to giveaway to one of my readers for a FREE print. The code is valid until November 1, 2016 and is good for ONE 16x24" canvas with 0.75" deep wrap and free shipping as well. This is open to residents of Canada (excluding Quebec) and the United States who are 18+. To enter, complete the form below. I'd love it for my living room. I'd like it for our family room. I would love one for my living room. Would love something new for my bedroom. I need new artwork for so many common areas! I'd like a CanvasPop print for my living room. I'd make one of my family for my parents! I would like a canvas print for my bedroom. I'd like one for my living room. I'd love it for our bedroom! I'd love a great family print for our staircase! I would like a print for our living room. I would like a canvas for my bedroom! I would love to put a canvas print on our living room wall!! I would love a canvas print for my bedroom. We are in the process of redecorating & it would be beautiful over my bed. I would love a canvas print to go over our fireplace in the family room. I would love a canvas print for our living room. I would love a canvas print for our family room. The Kids have NOTHING on their walls so something for them. 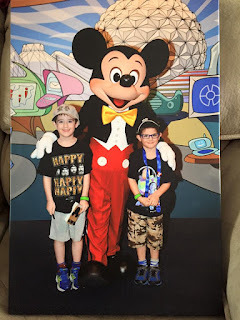 We just went to Disney this year so maybe a picture from there. I would like a canvas print for my baby's room. I would love to get a canvas print of my kids for the living room! Thanks! 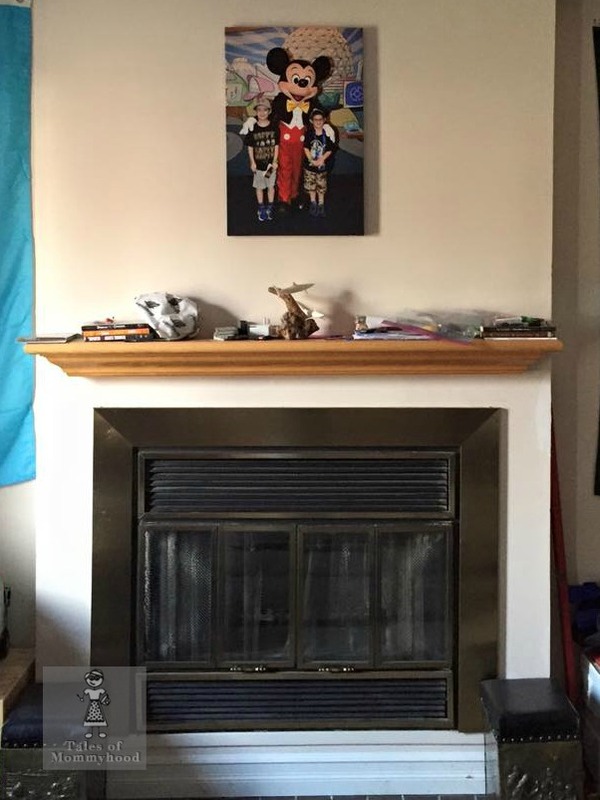 I'd love a canvas print for in our living room! This would be for our living room. I would like a canvas print for my living room. I would love the canvas print for our sitting room. I would like to put it on our living room. Living room where everyone can see it. that would be awesome for our livingroom. I'd love a print for our living room. My livingroom , thanks for giveaway . I'd love a canvas for my bedroom so I could see it when I wake up. For our living room, to show off when we have company! I'd love a canvas print for my living room. I would love a print for our family room! I'd love one for my Dining room. Above my piano in the living room!